Pictures are powerful, that's an established truth. They have the power to capture people's attention in a split second which is all we have online. We'll give your brand the visual appeal to captures people's attention. No matter where your customer sees your brand, the visuals will capture attention. A complex story can be told with visuals and your brand's story is complex. Telling your brand's story requires imagery to develop a relationship with your customers. Your brand's story will be told in a way that helps customers understand your business and trust that you're the best choice for the job. Graphics can motivate people to take action quicker than text can. They create a mood online that can either make or break a conversion. The mood of your online brand will be consistent, beautiful, and conversion focused. Visitors will be motivated to take action and convert to customers. Your online presence will never look better. Across all online channels, your presence will be visually appealing and work towards converting visitors into customers. Graphics tell the story of your brand online. It's important to make sure those graphics are consistent and match your brand identity. The most captivating content on the internet is visual whether it's video or infographics. From beautiful photos to icons that tell the story, graphics are the centerpiece of the Internet. We want to tell your brand's story online so you can connect with people and grow your business. 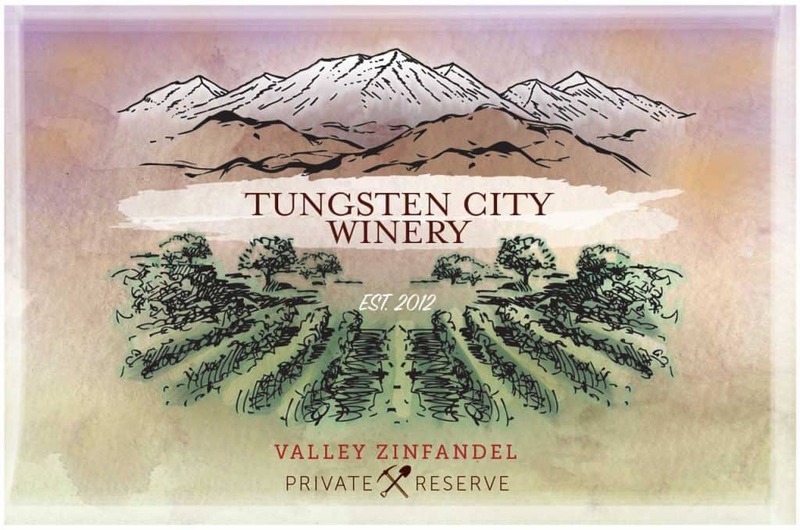 See how we tell the story of Tungsten City Winery with their custom logo. Ready for your business to impress? Get a free quote today and start growing your business online. Your company's story doesn't have to be written. Good graphic design can help tell a story to your customers that encourage them to take action on your services. An online brand that consistently tells your company's story from the graphics to the website will please customers. No matter where your customers see your company, they should know who you are. Graphics are the driving force behind today's Internet. From a call-to-action to an image for your email list, I can help your business tell a story to be remembered. Keeping your business goals in mind helps me create graphics that will look good and help your business grow. Your online brand should be there for a purpose, and beautiful graphic design helps realize that purpose. Start growing with a free consultation and quote. It's time for your business to start working better for you online. I will give you a quote and optional free 30-minute consultation so we can grow your business. There's even more beyond The Online Presence Newsletter, it's true. The Online Presence Blog is the perfect place to learn tips on how you can grow your business online. You'll find a wealth of great information to help grow your business. You can even search it all to find topics you're interested in. It's always an open discussion so feel free to leave a comment or contact me directly, I'll always respond.